Happy Humpday y’all. The weekend is so close that I can smell it. Need some weekend hair inspiration? How about some fabulous Finger Coils. 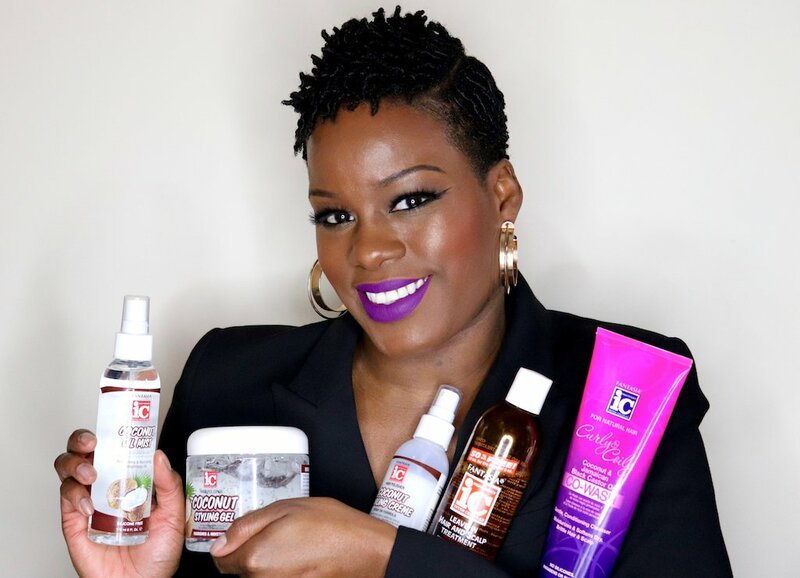 This tutorial features some products from one of my favorite hair brands, Fantasia Haircare. Change up the look with a Finger Coil Out when it starts getting old. If you’re wondering about my makeup, you can find deets on this look here.